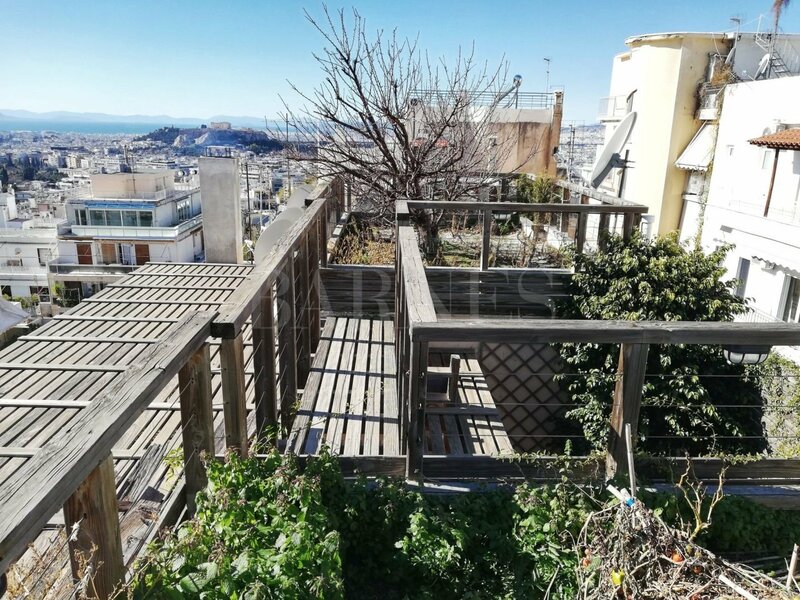 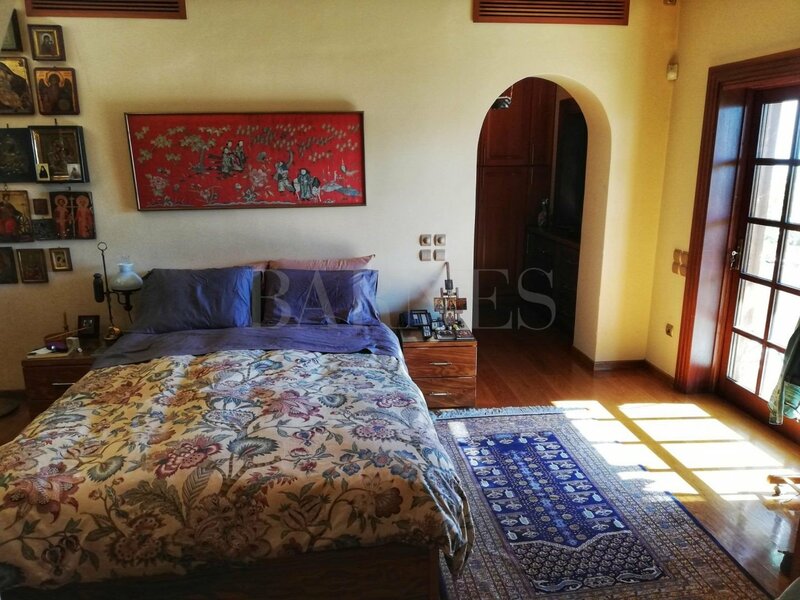 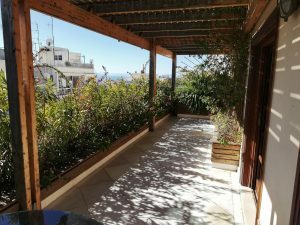 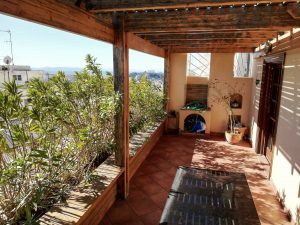 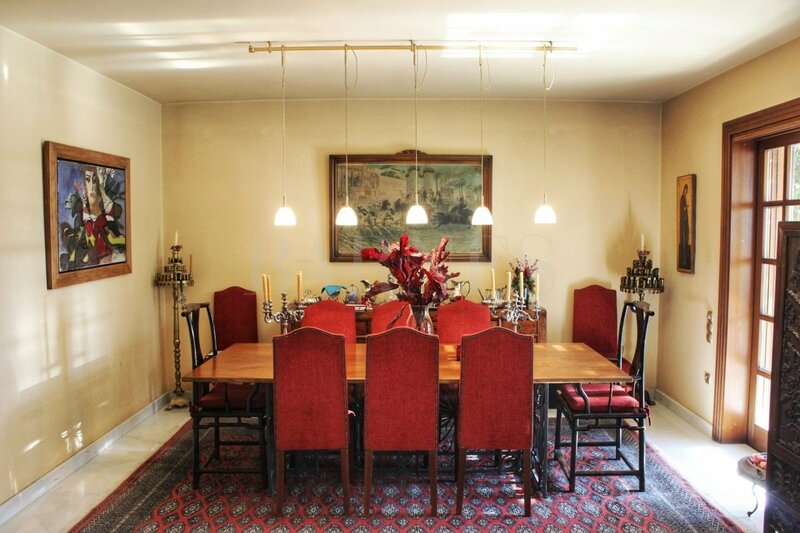 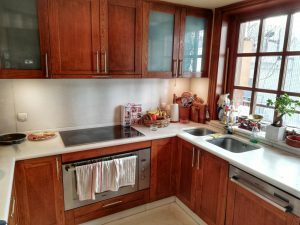 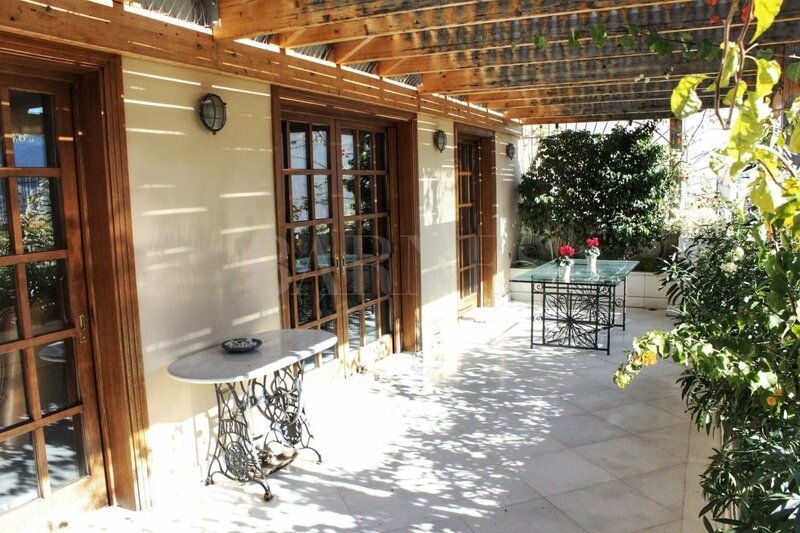 A magnificent maisonette in a nice location in Kolonaki with beautiful large verandas and a lovely roof garden with a panoramic view over the city of Athens and the Acropolis. 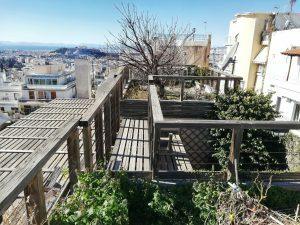 The property covers 149sq.m. 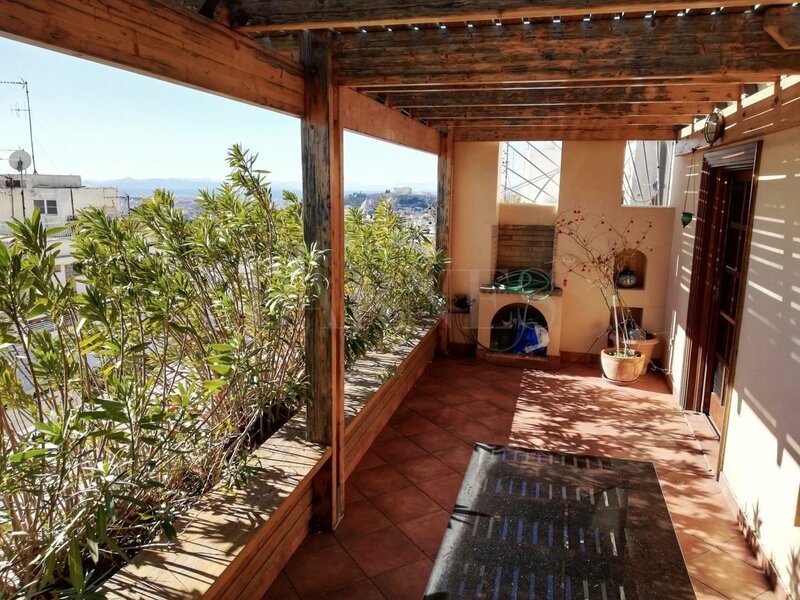 in 3 levels with an internal wooden staircase. 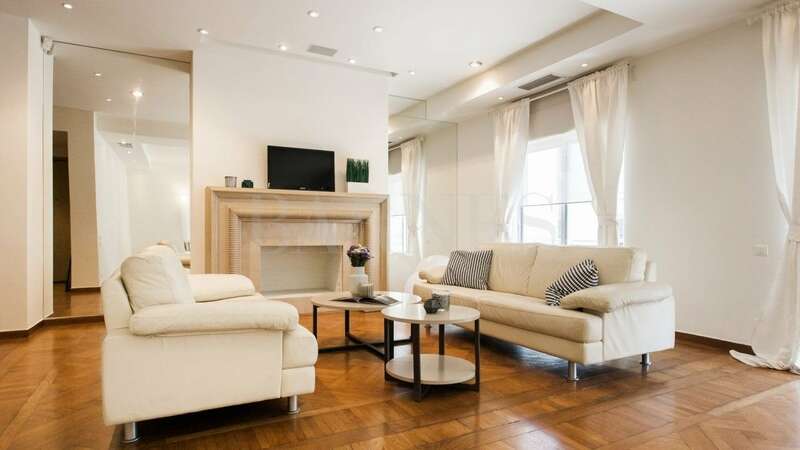 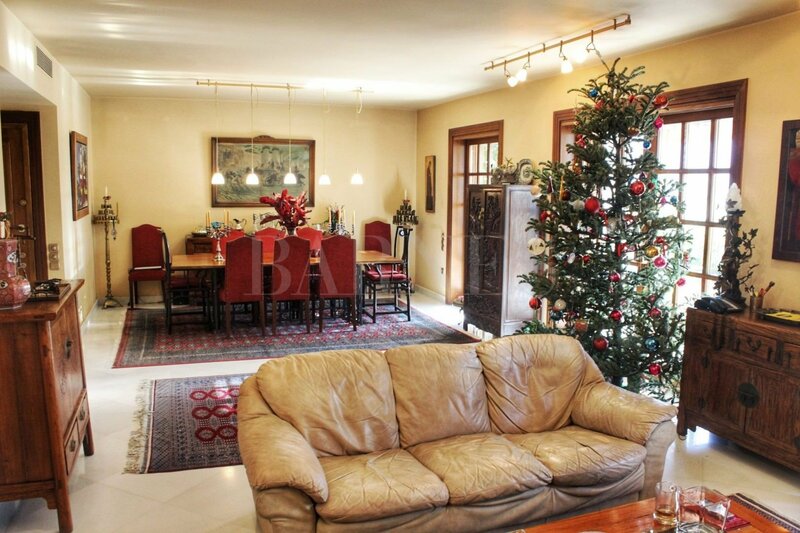 It is fully renovated and offers an excellent orientation. 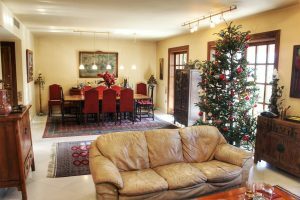 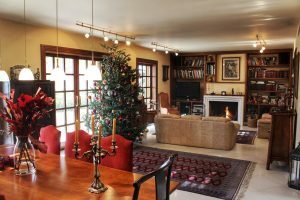 On the 4th floor there is a nice bright living room with a fireplace and a dining area, both with access to a large veranda with a wooden pergola, a separate kitchen and a guest WC. On the 5th floor there is a large master bedroom with a dressing room, a sitting area with a fireplace and a large covered terrace with a BBQ area with a beautiful view over Athens. 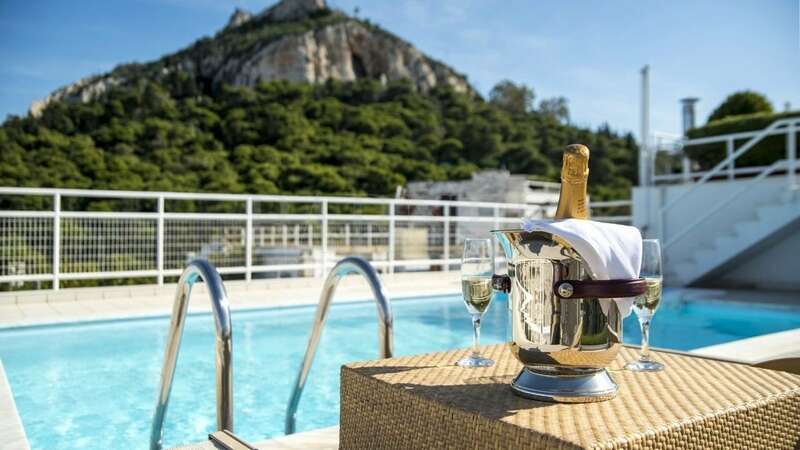 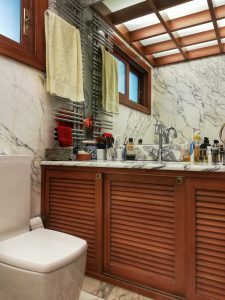 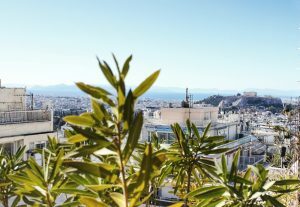 On the 6th floor there is an extra bedroom with an en-suite bathroom and a lovely roof garden with unlimited view of the Acropolis and the city of Athens up to the Saronic Gulf. 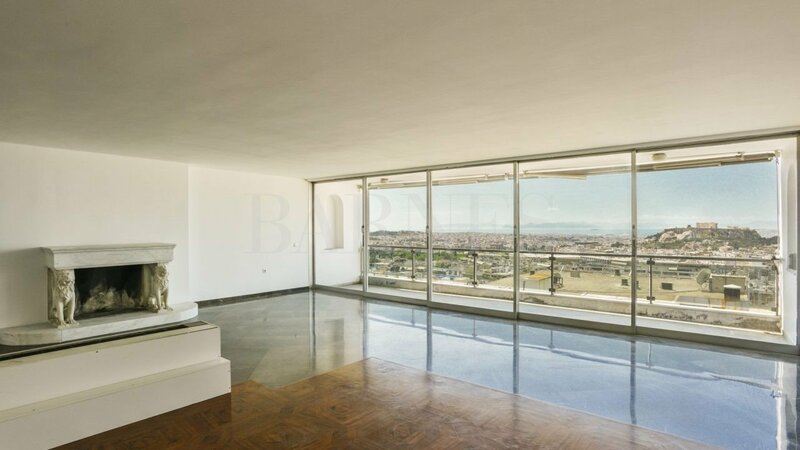 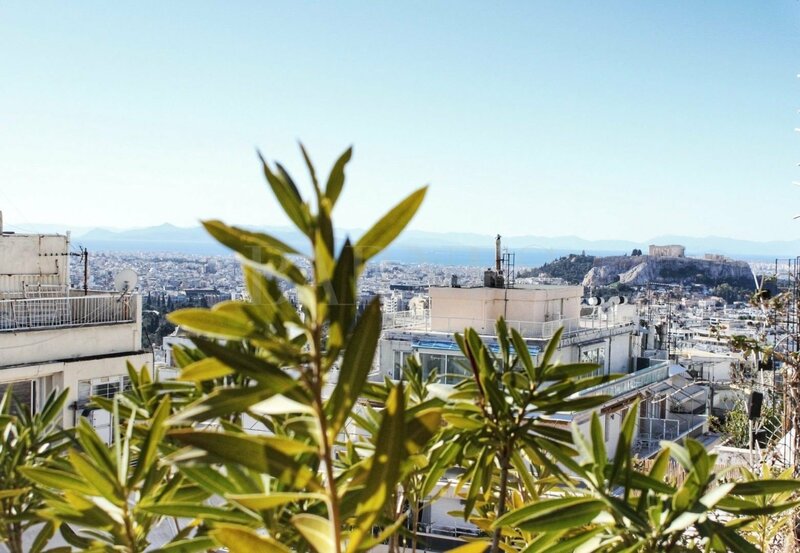 A privileged property with unlimited views of Athens.